As part of the launch of this book, Andra Watkins actually walked the Natchez Trace, the first living person to do so since the end of the age of steam. Check out her Youtube Channel for more information about that, as well as her answers to reader questions. Like most of us, my knowledge of Meriwether Lewis is limited to the part of my American History class that discussed the Lewis & Clark trail. It’s a trail I’ve never followed, except for the segments of it that are traced by I-29 as you leave South Dakota and enter Iowa (going South). More than once, heading home from a trip to SoDak, my husband and I have stopped near the marker commemorating that journey to grab a soda, use the restroom (there’s a great independent gas station/cafe), and feed ducks. 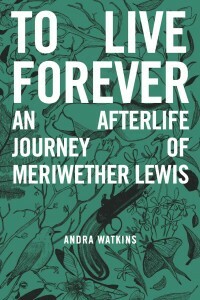 Still, that semi-regular ritual is probably more than most people have as a connection to Mr. Lewis, and it was enough to make me really want to read Andra Watkin’s novel, To Live Forever: An Afterlife Journey of Meriwether Lewis. 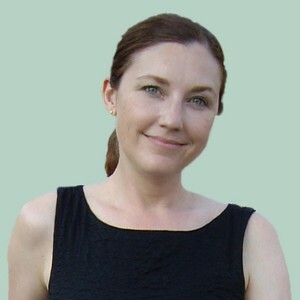 Watkins, herself, describes the novel as a mishmash of genres and it really is. While most of it takes place in the 1970s’, as the previously-deceased Lewis escorts a small child from a dangerous life in New Orleans to the care of her musician-father in Nashville, we also see echoes of Lewis’s “real” life, in flashbacks and memories, including his original journey along the Natchez Trace. It’s a cleverly woven story, combining threads of history with those of paranormal suspense, and enhancing them with characters who seem completely plausible, despite the fact that there is no way they could actually exist. It also looks at the concept of immortality, and what that is. Does it mean literally living forever, or is it more important to be remembered for who you were and what you did?